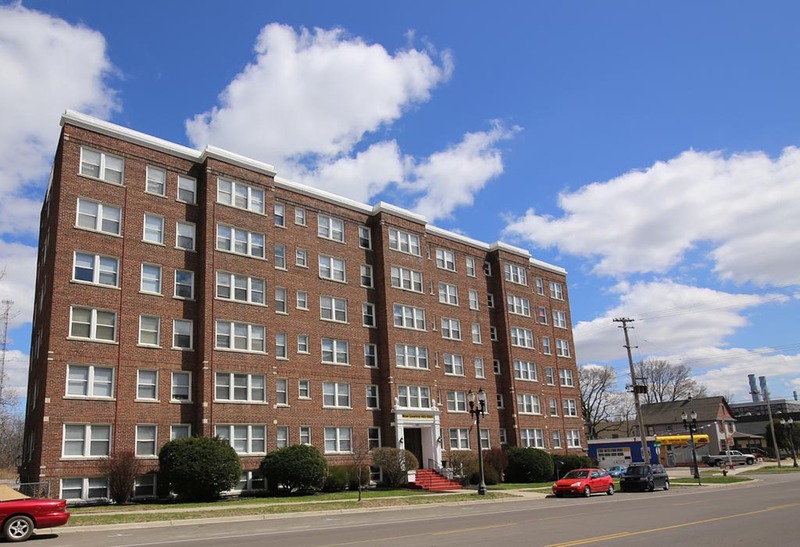 Built in 1924, the apartment is 4 walking blocks to Cooley Law School and 9 blocks to Lansing Community College. Washington Apartments have been part of the Lansing Community for almost a century. Washington Apartments features a vintage brick exterior with modern amenities inside. Studio apartments start at $499 and 1 bedroom apartments start at $550/month. Apartments include heat, water, sewer, garbage and wireless internet access. All units include blinds, ceiling fans, large walk-in closets, and hardwood floors. Washington Apartments also feature a restricted entry system and 24-hour emergency maintenance. Step inside and you will quickly fall in love with this vintage apartment building and it's fantastic character. Call today to schedule a showing!